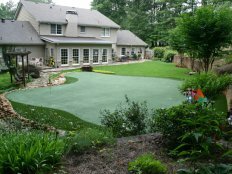 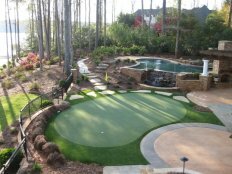 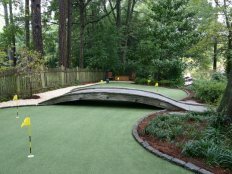 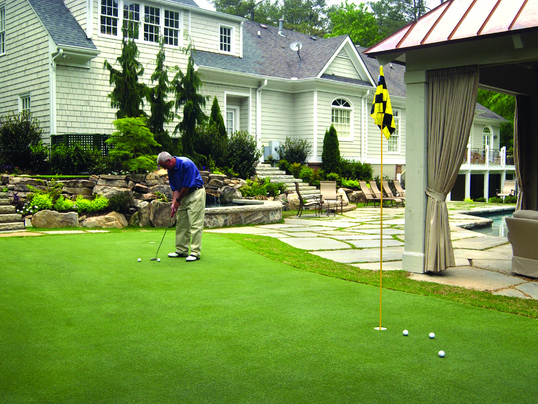 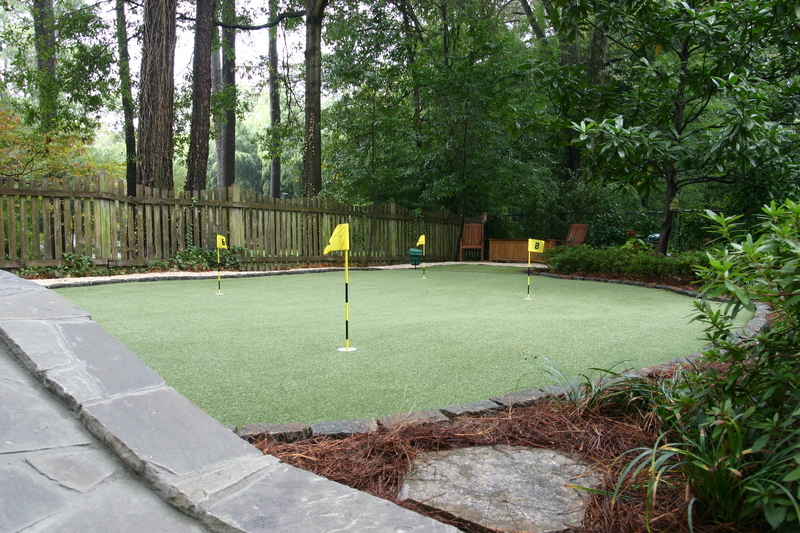 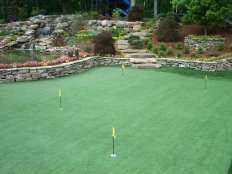 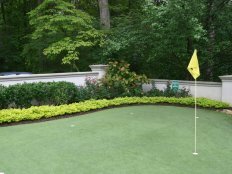 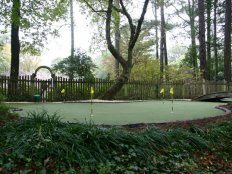 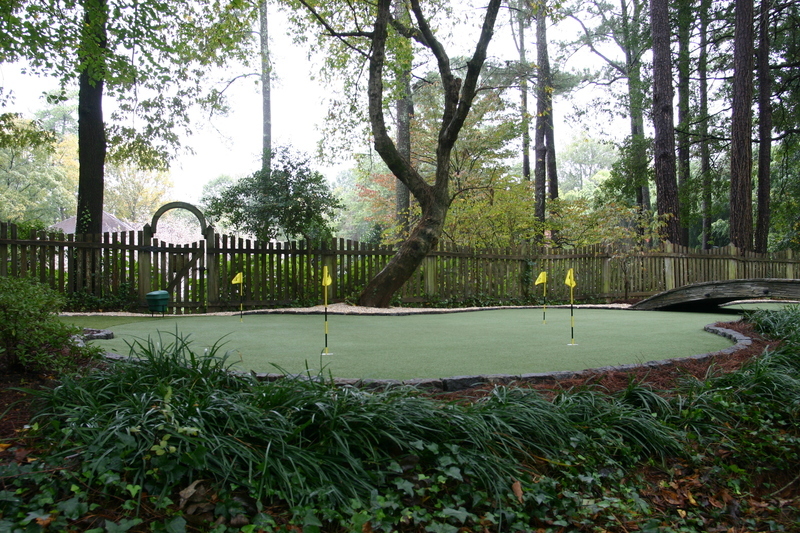 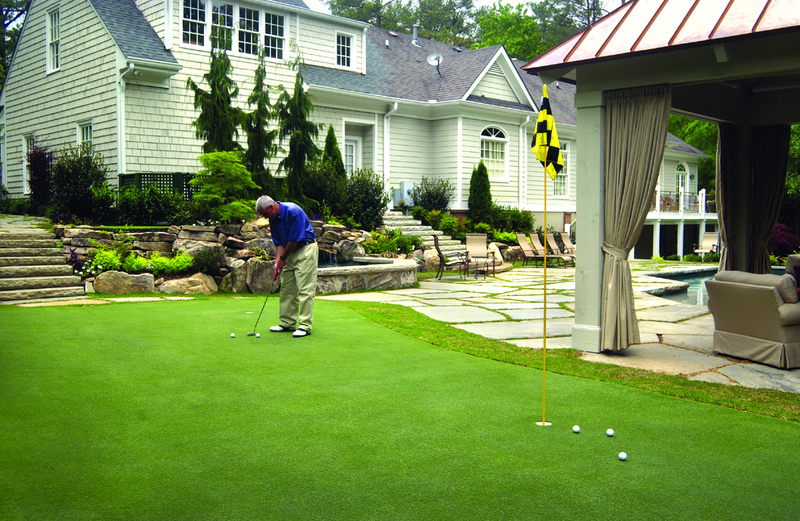 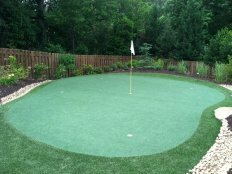 Tour Greens Bay Area is the certified dealer and installer of Tour Greens backyard putting greens and short game greens, serving Northern California and the Greater Bay Area. Led by Darryl Donovan, the Tour Greens Bay Area team is passionate about the game of golf and dedicated to the design and installation of high-performance, tour-quality putting greens and short game green systems. 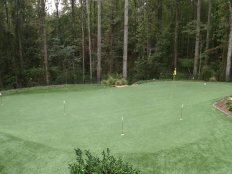 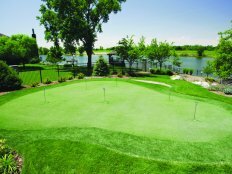 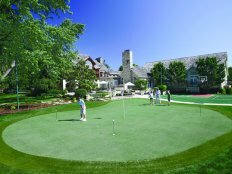 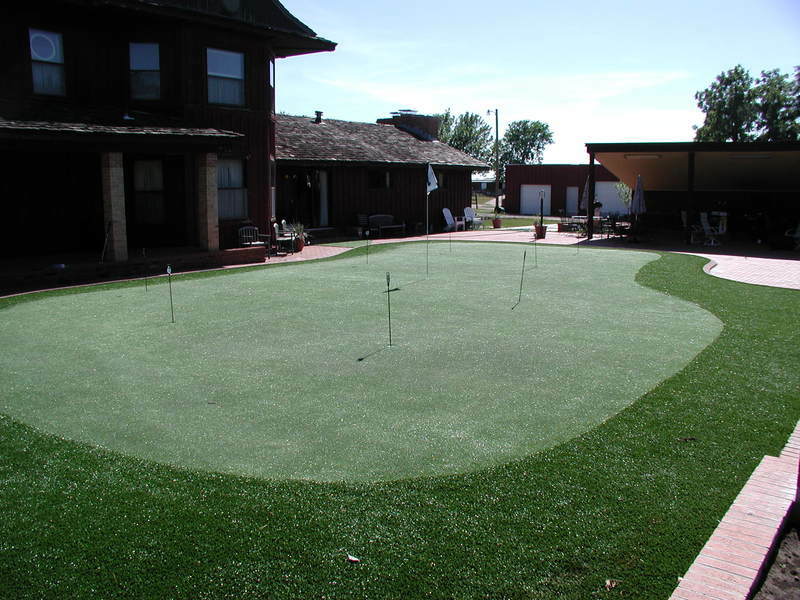 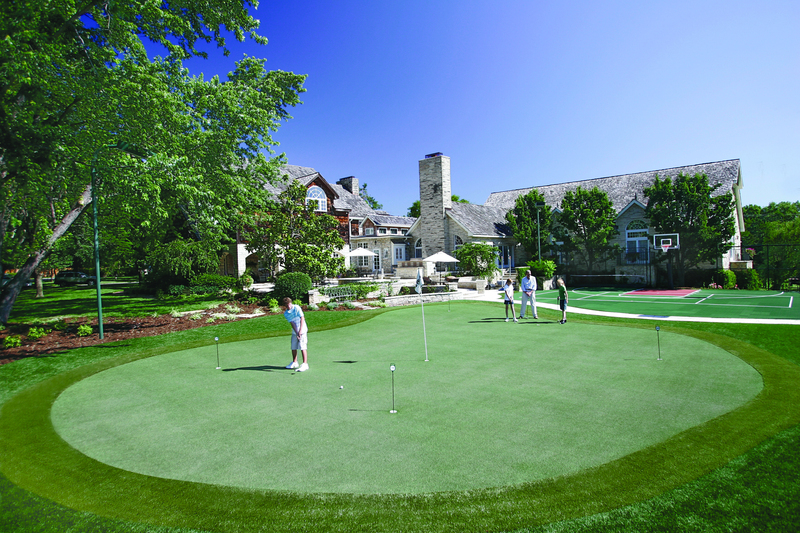 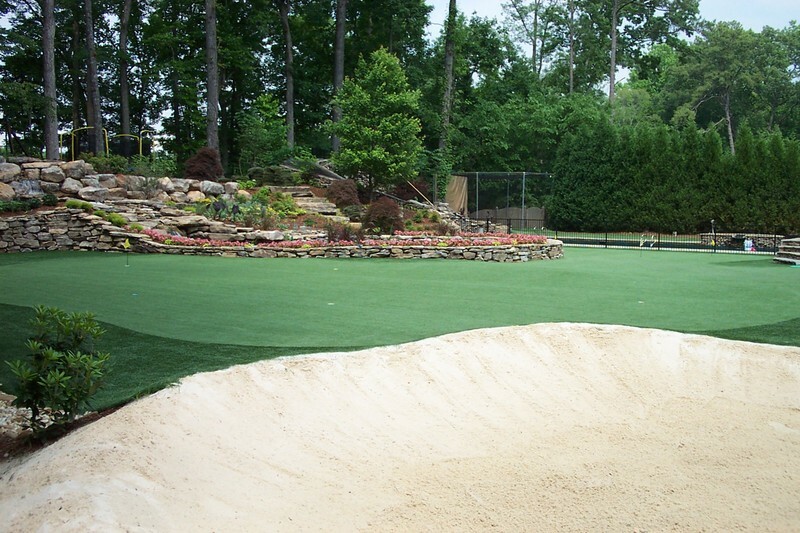 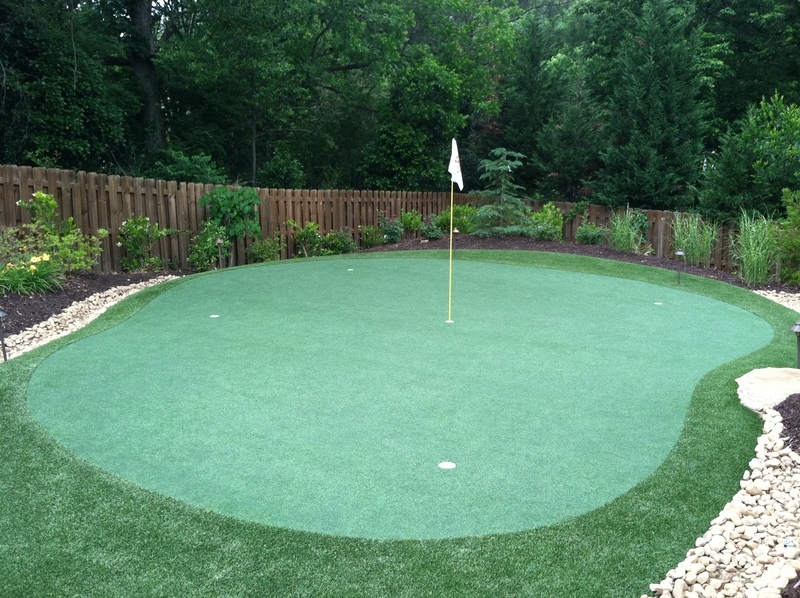 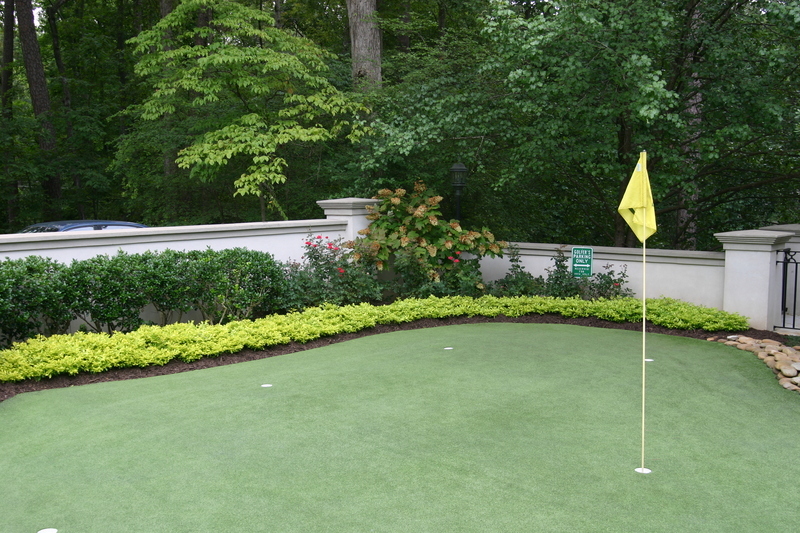 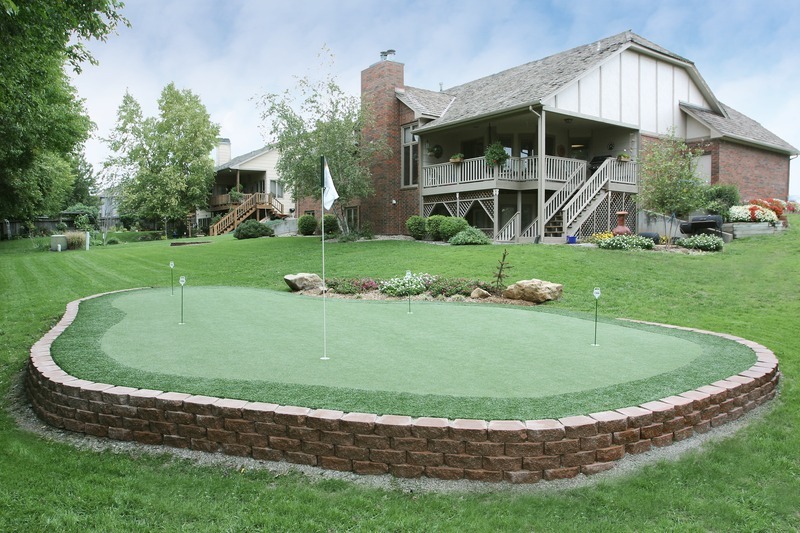 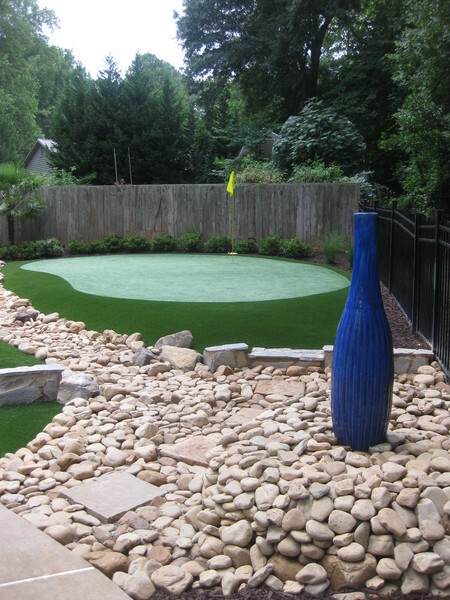 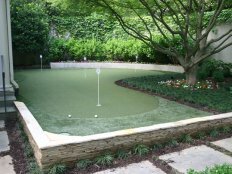 In addition to artificial putting greens, Tour Greens Bay Area installs a variety of residential and commercial recreational surfacing solutions, including multi-sport game courts, artificial grass systems, as well as pet turf applications. 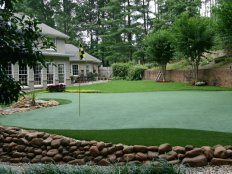 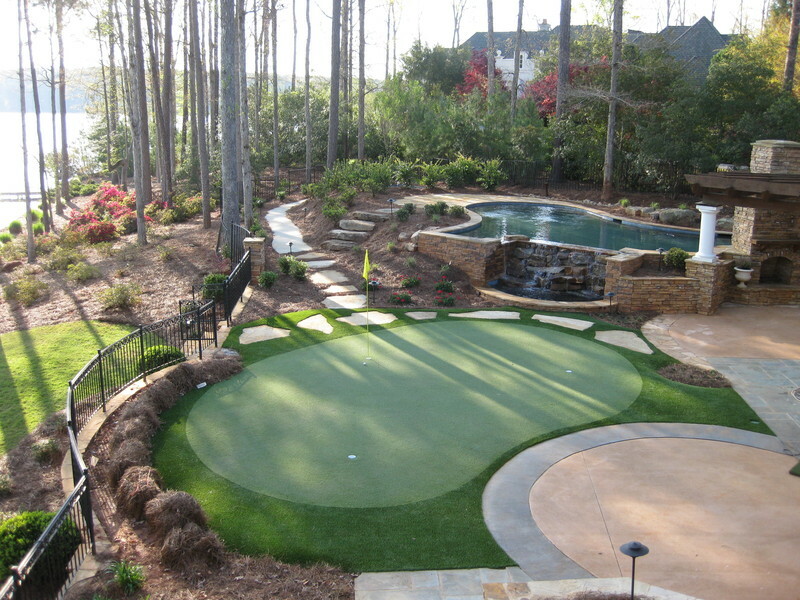 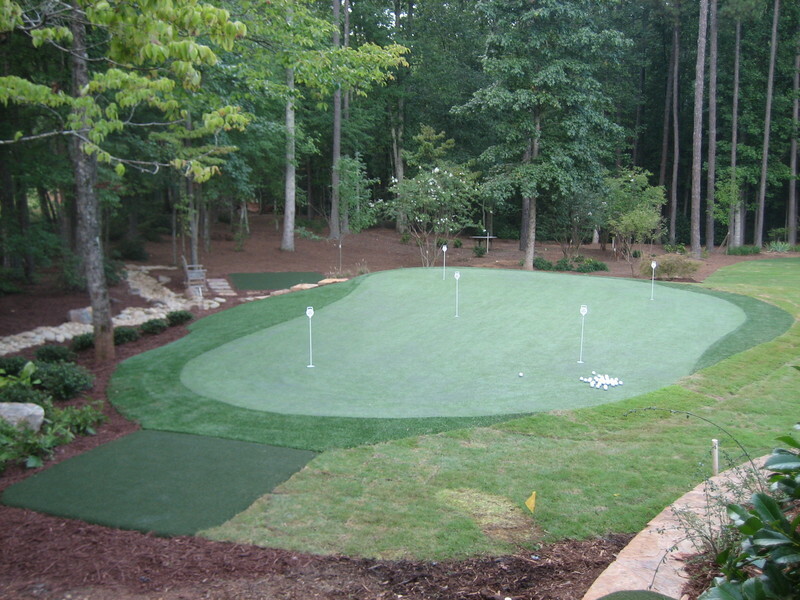 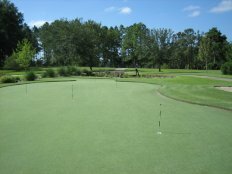 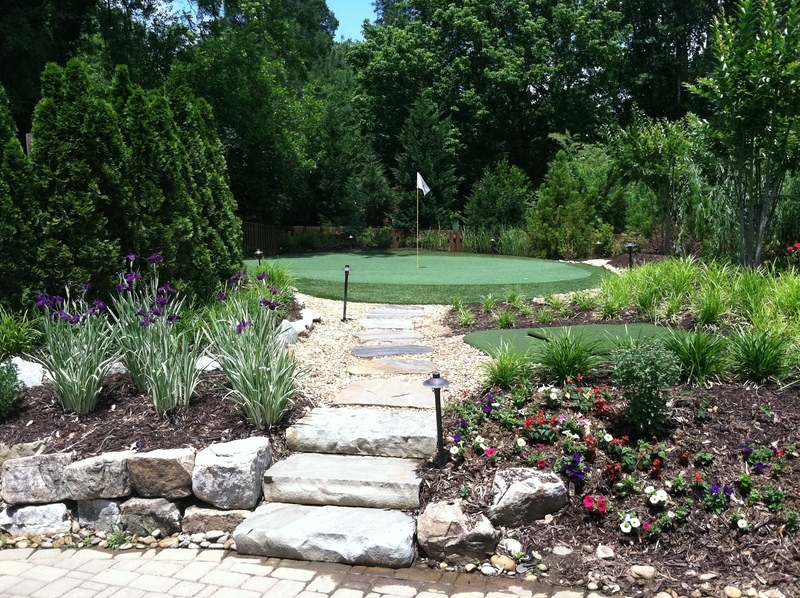 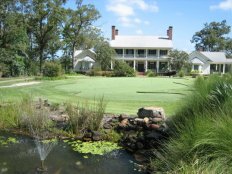 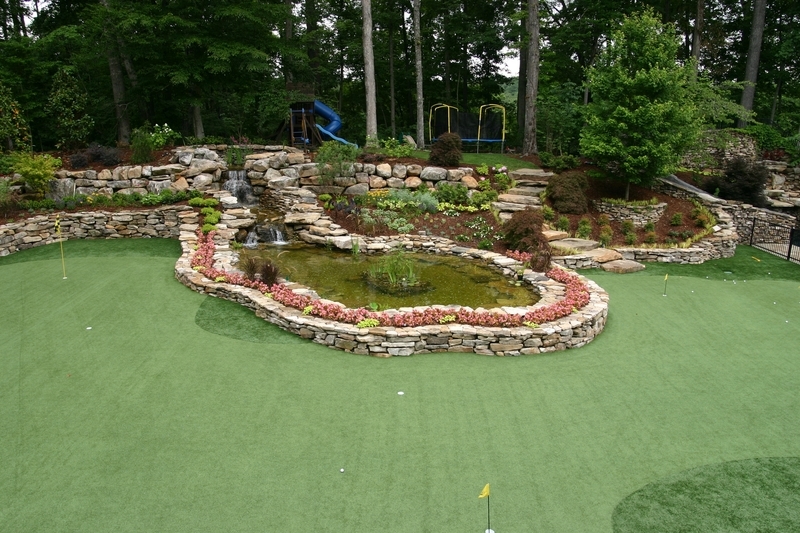 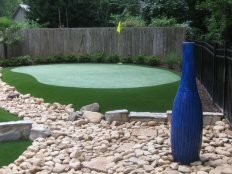 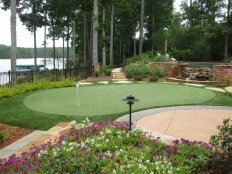 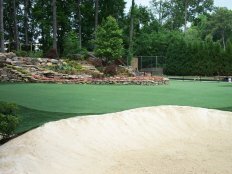 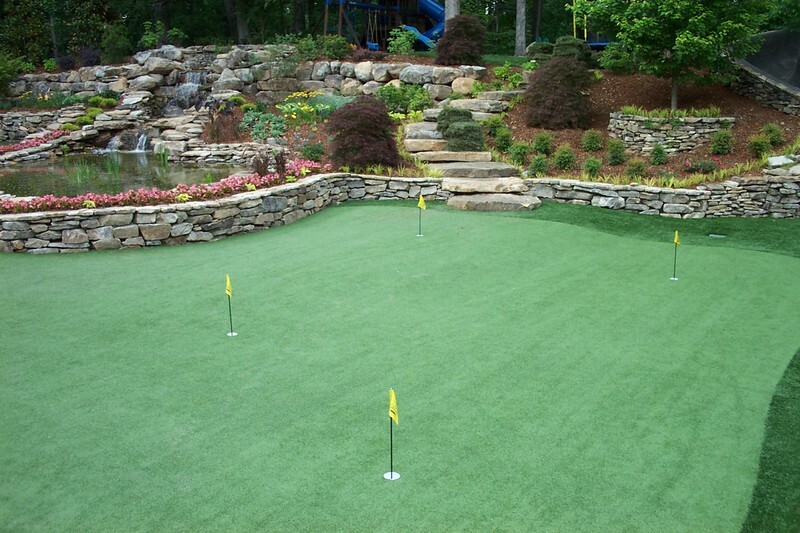 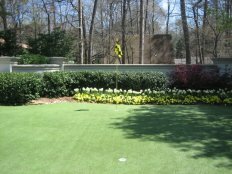 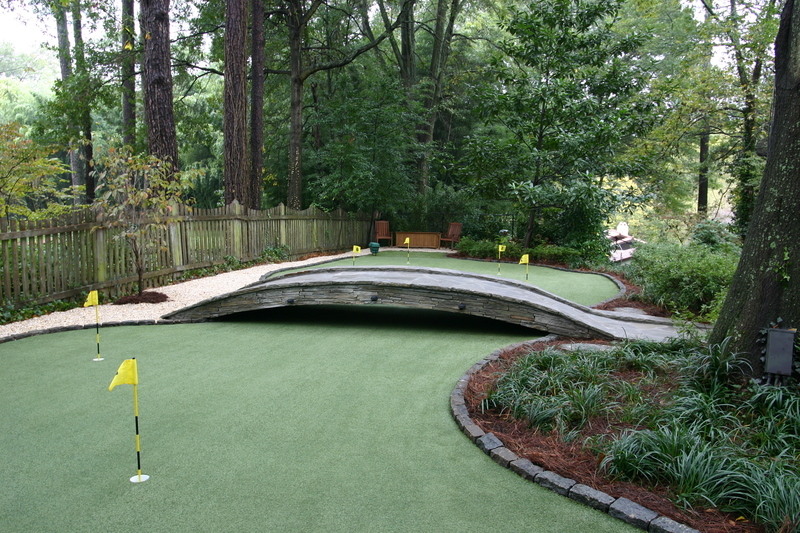 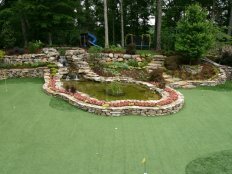 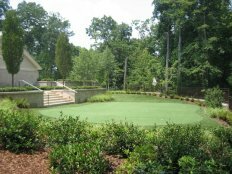 Tour Greens Bay Area is highly-specialized in the design and installation of professional, tour-quality artificial turf putting greens in the Greater Bay Area. 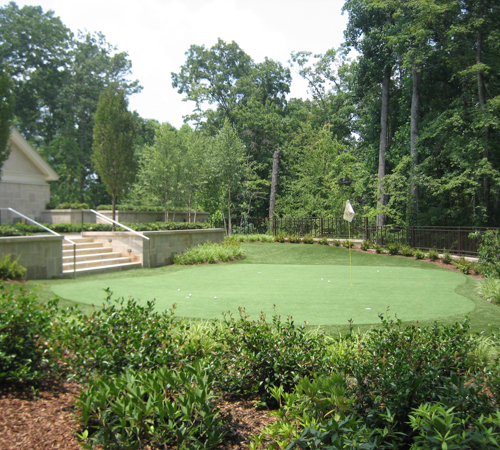 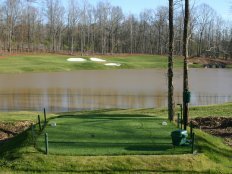 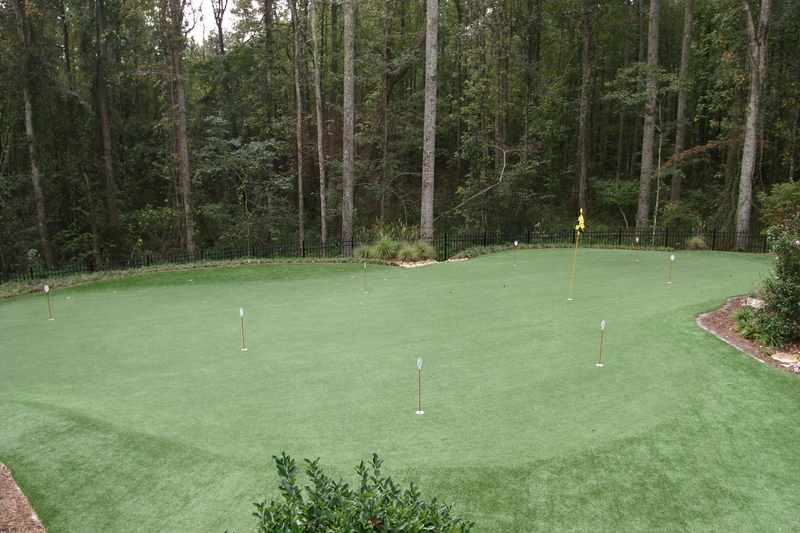 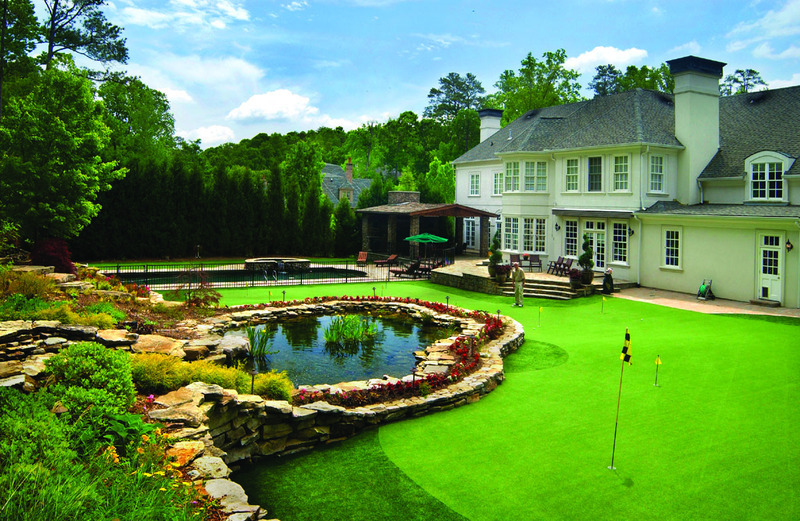 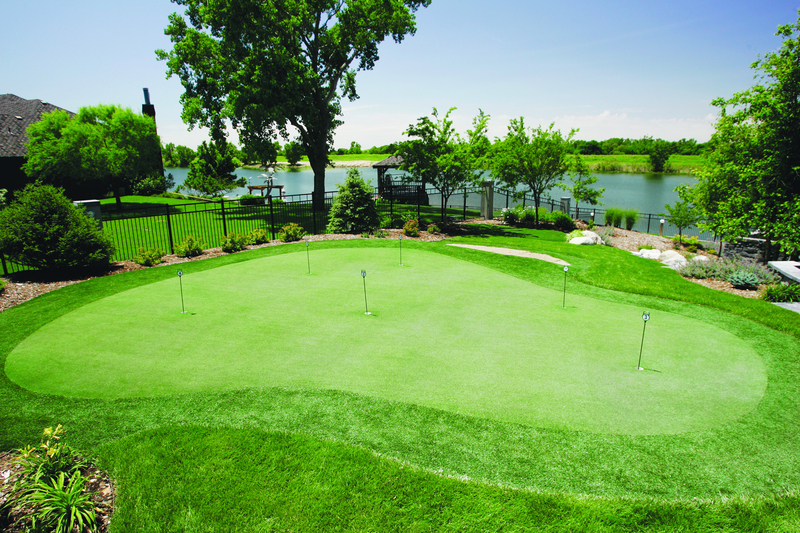 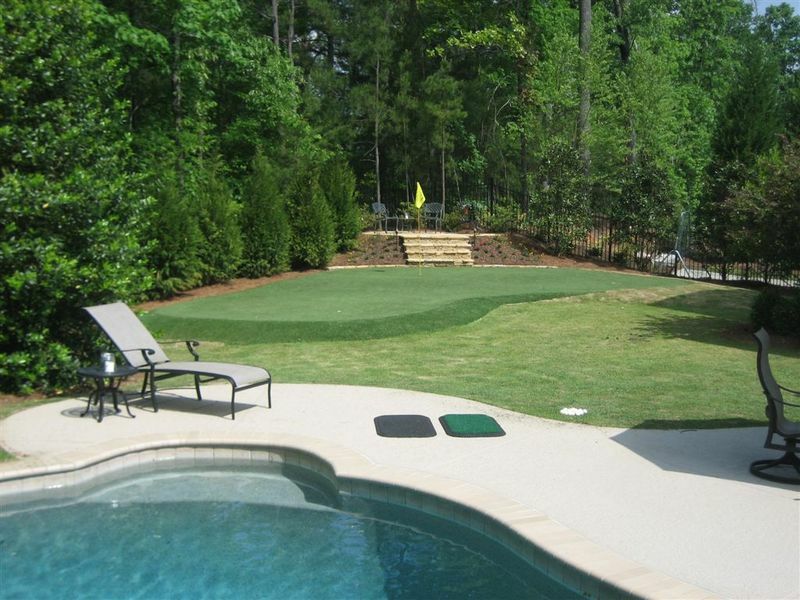 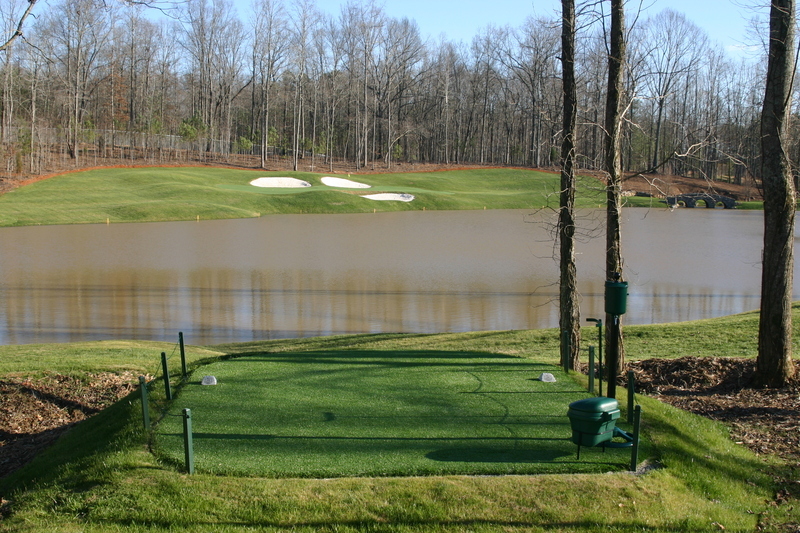 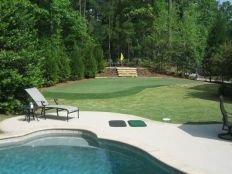 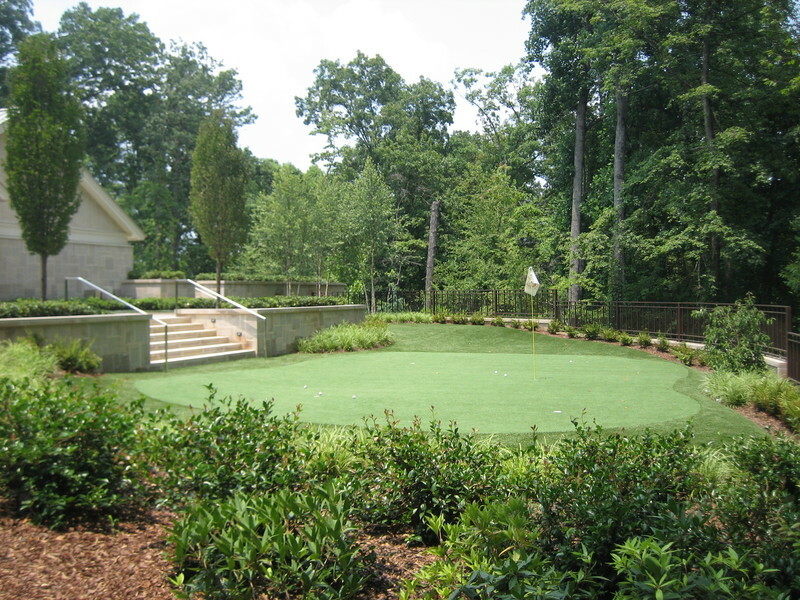 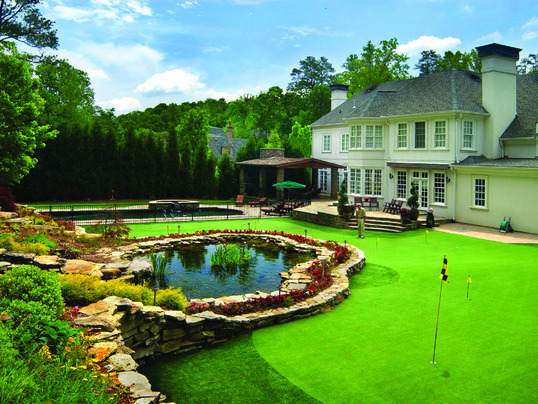 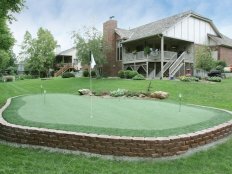 Our installation team is knowledgeable, passionate, and will work with you to create the ultimate backyard golf practice facility, which will allow you to take your short game to the next level. 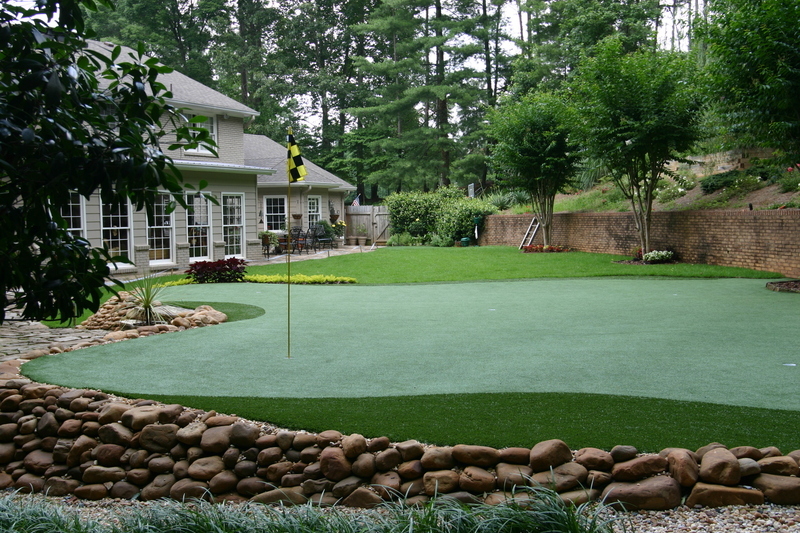 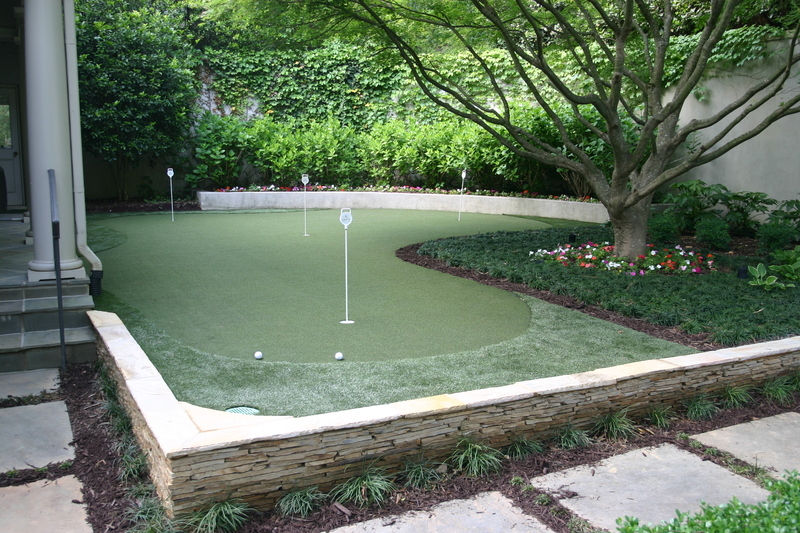 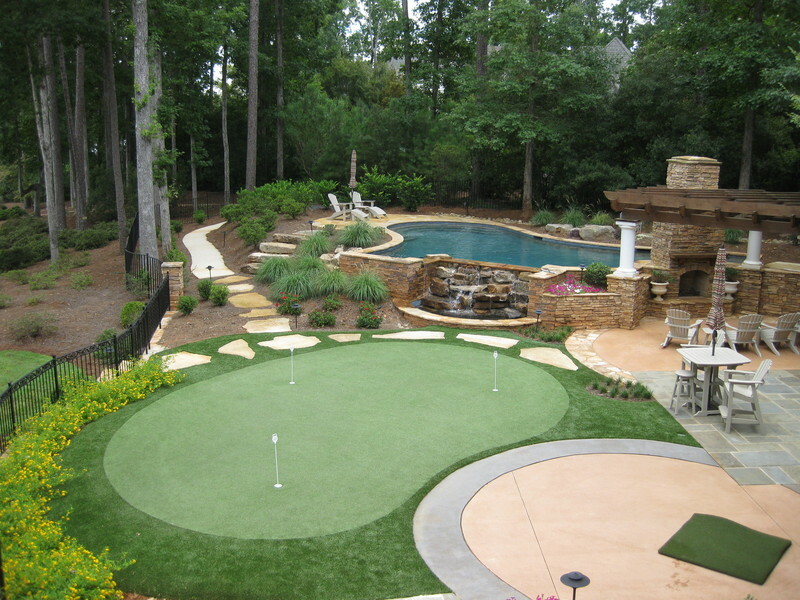 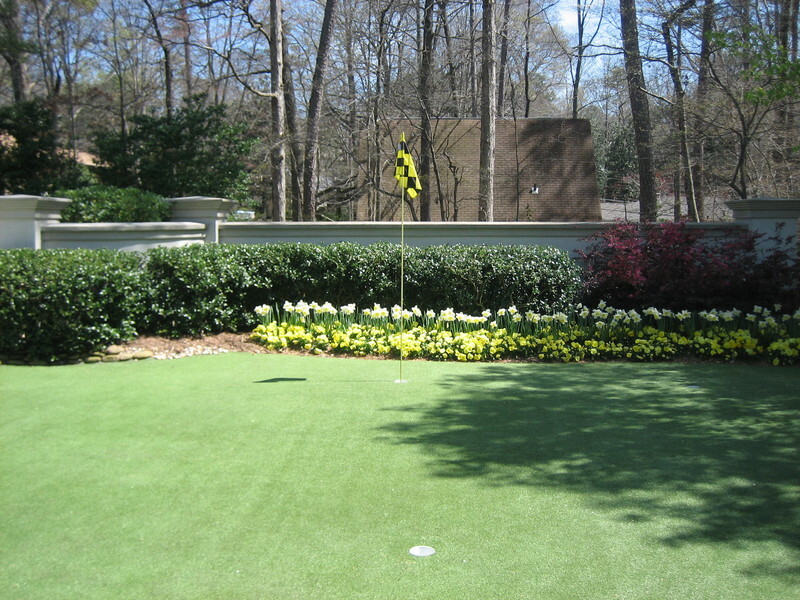 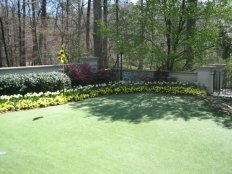 Tour Greens Bay Area is the leading provider of beautiful, low-maintenance artificial lawn and landscape applications. 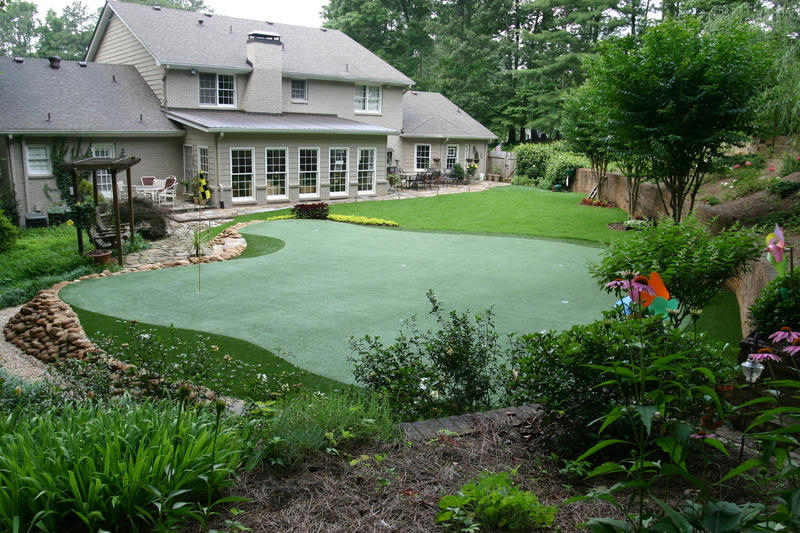 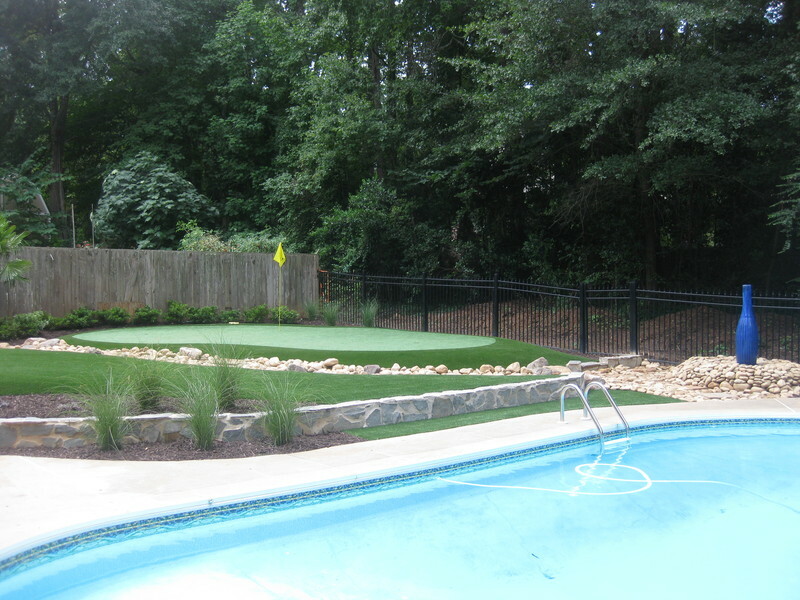 Our lawns replicate the look of natural sod and do not require any water or harmful fertilizers and pesticides. 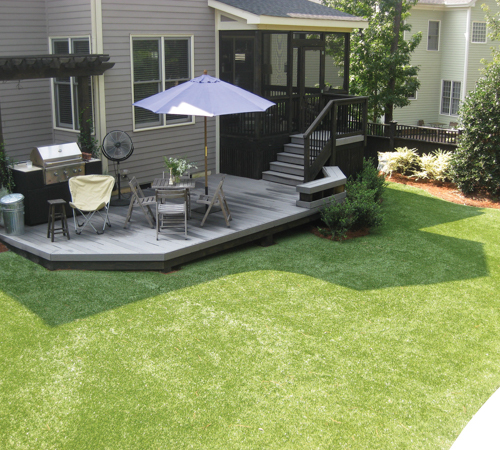 In addition, our lawns are pet-friendly, so your furry friends can play safely and comfortably on our artificial lawns. 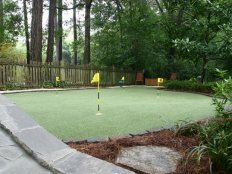 As an authorized dealer and installer for VersaCourt Court Tile, Tour Greens Bay Area provides a wide selection of custom multi-sport game courts to transform your backyard into the ultimate recreational facility. 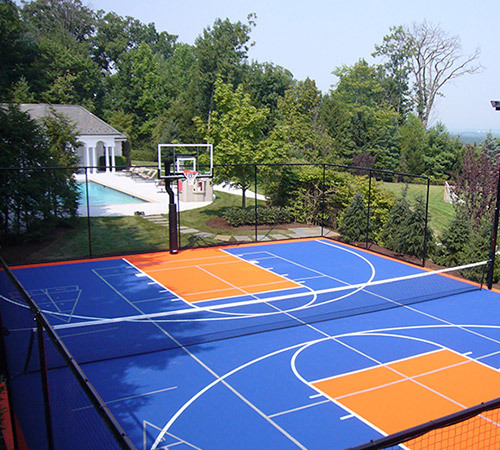 You can play basketball, tennis, shuffleboard, pickleball, and more, all on one court system.